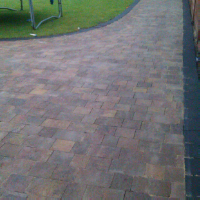 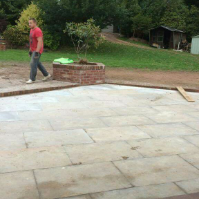 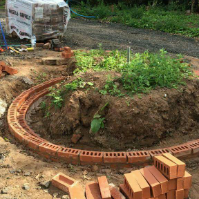 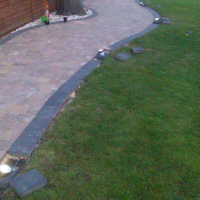 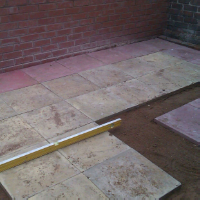 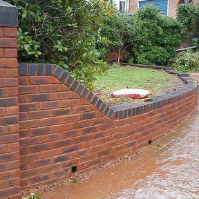 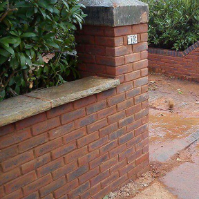 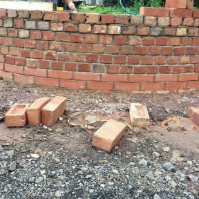 Builders, Tree Surgeons, Block Paving, in Bilston, West Midlands. 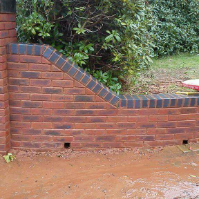 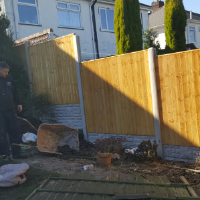 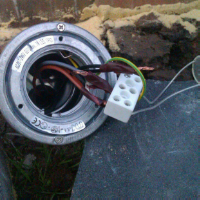 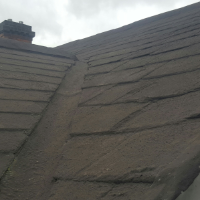 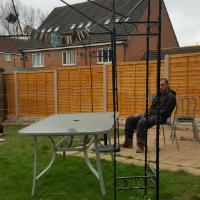 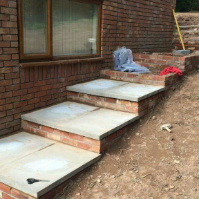 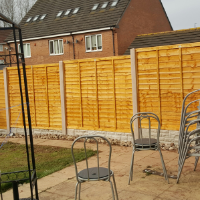 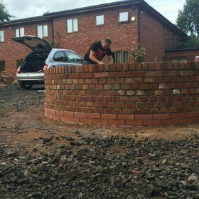 We offer a professional and reliable service throughout the West Midlands. 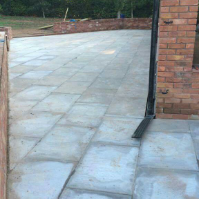 "extension .plastering . 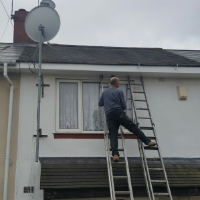 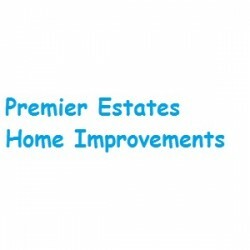 windows and doors .rubber roofing.and a new tiled roof"
Have You Dealt With Premier Estates Home Improvements?